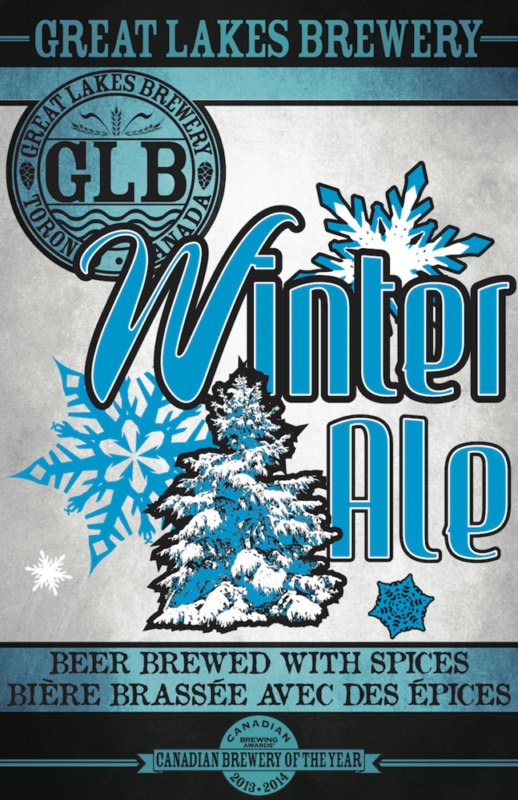 Inspired by the long, cold and seemingly endless Canadian winter, our 6.2% alcohol Winter Ale is a true winter warmer. Handcrafted with specialty hops and malts, combined with generous amounts of cinnamon, honey, ginger and orange peel, this unique beer is brimming with flavour. Christmas cake, walnuts, truffles, roasted duck with fingerling potatoes. 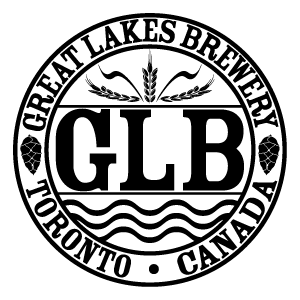 The early beginnings of what would become Project X beers started in 2006 when Great Lakes purchased a very small pilot brew system. 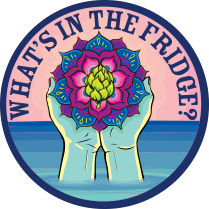 The first beer to go from pilot brew to large scale production was the Winter Ale, a seasonal favourite. First brewed for friends and family.